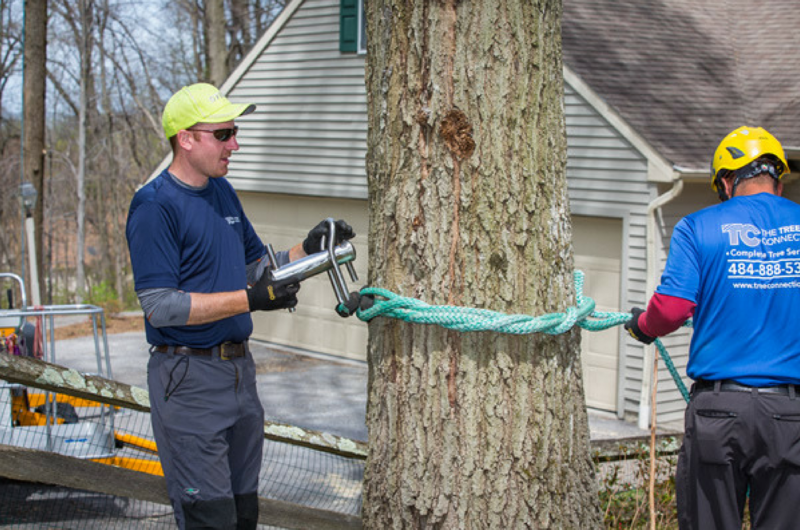 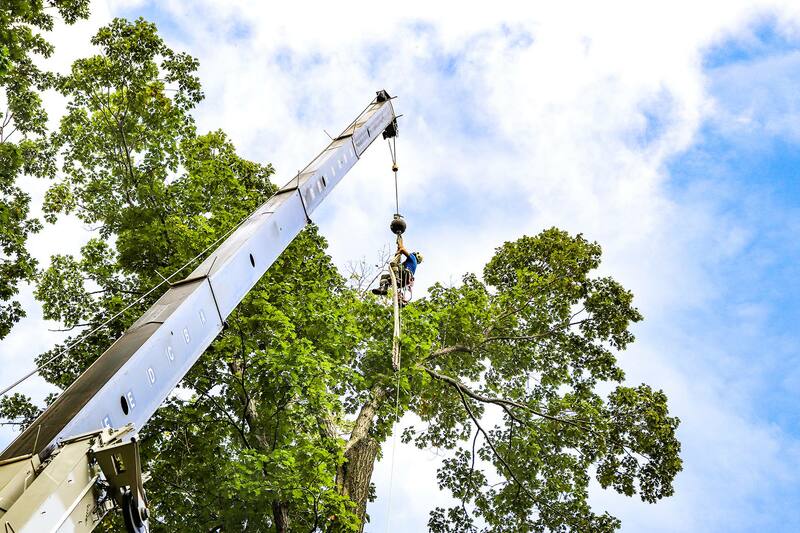 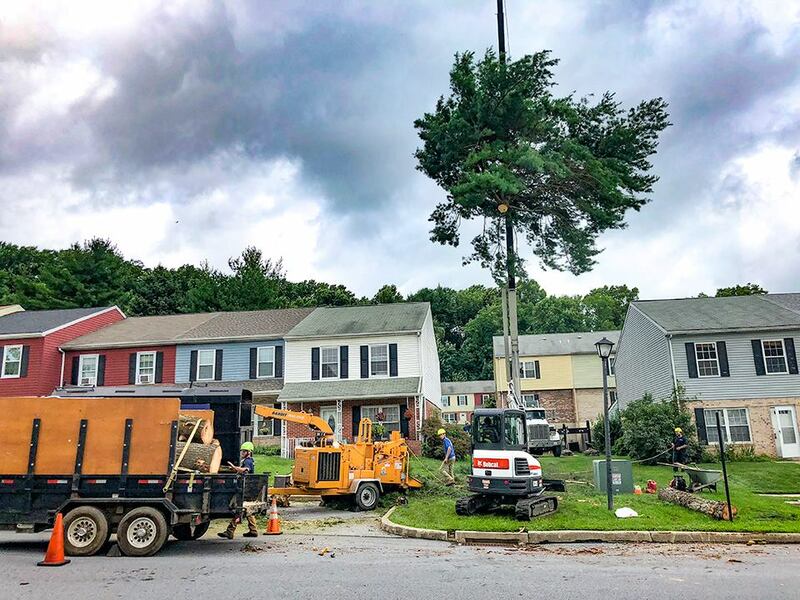 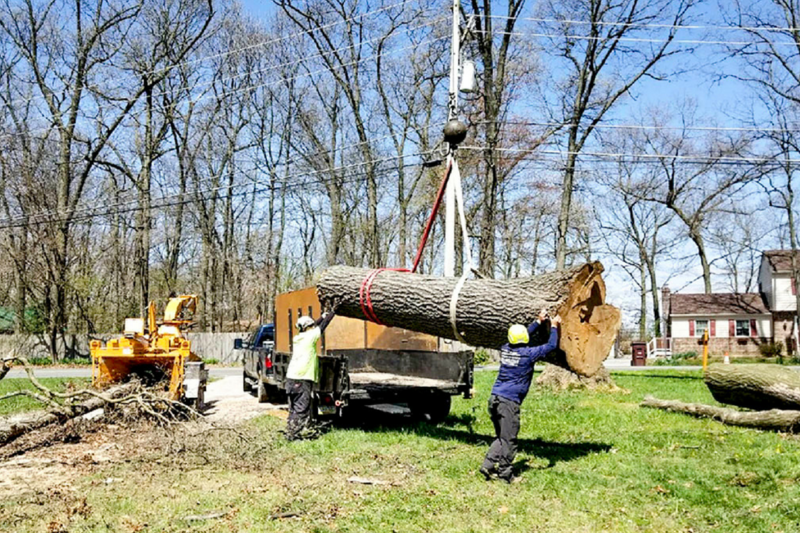 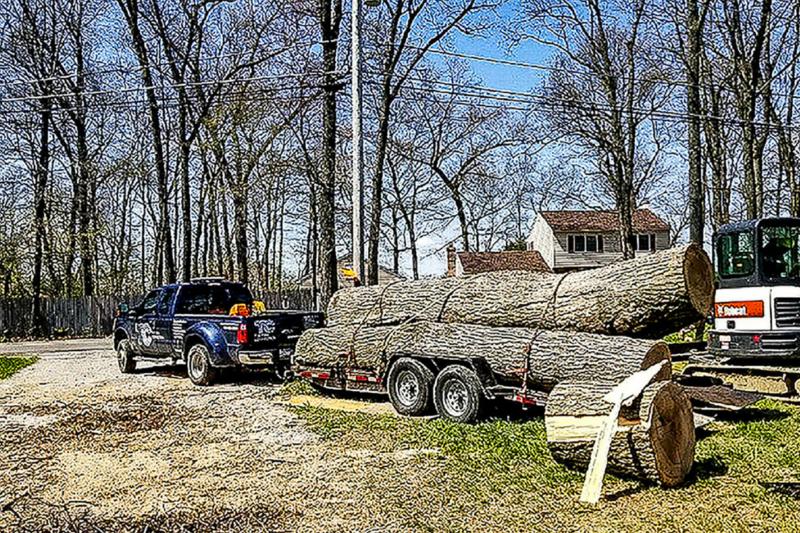 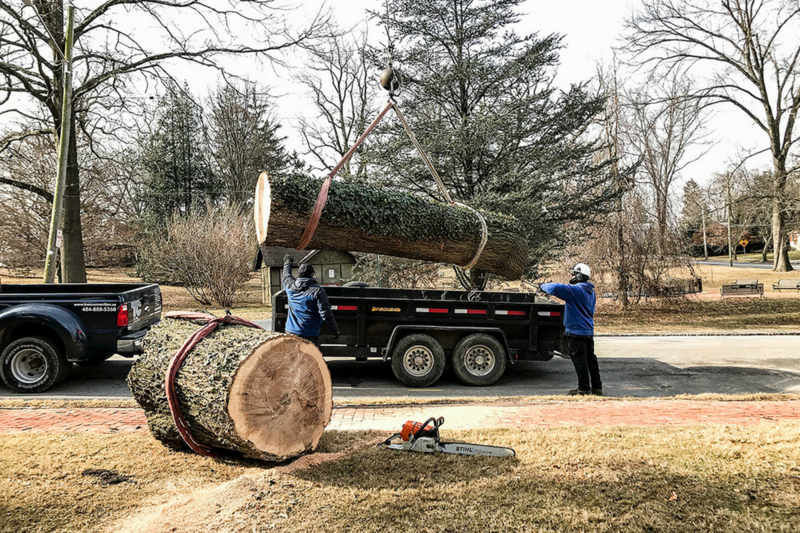 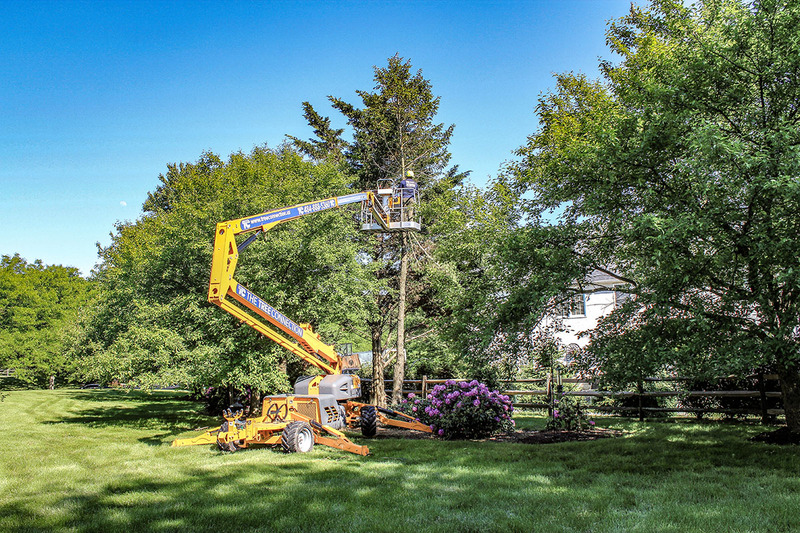 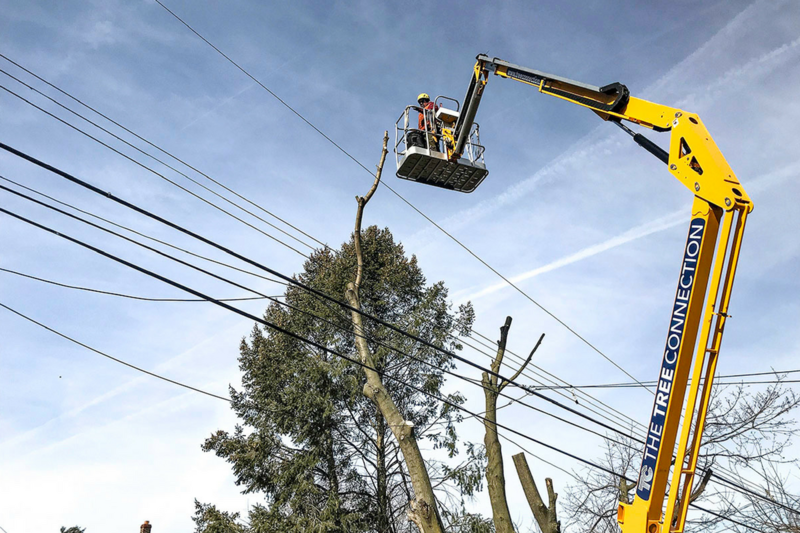 We are a family owned and operated business that provides a full range of tree services to homeowners and businesses throughout Chester, Berks, and Delaware counties. 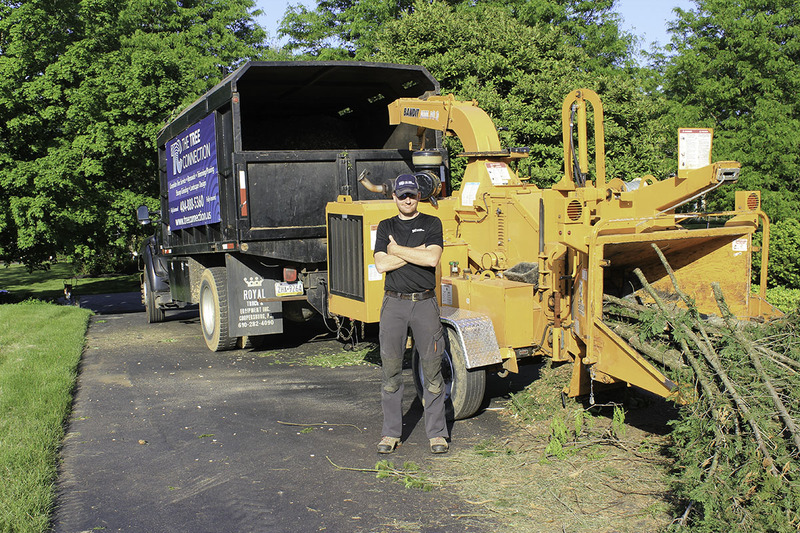 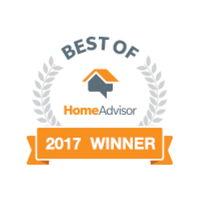 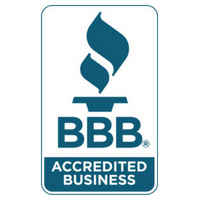  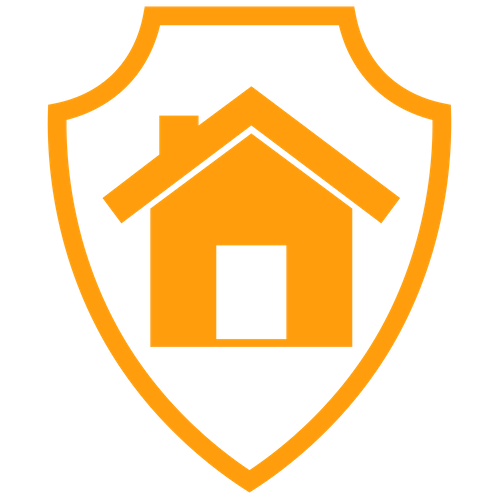 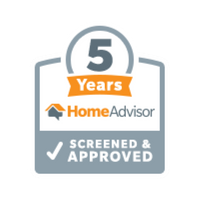 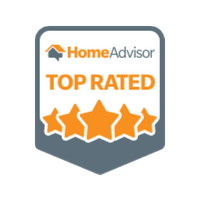 Our work is fully insured and we are licensed in the state of Pennsylvania. 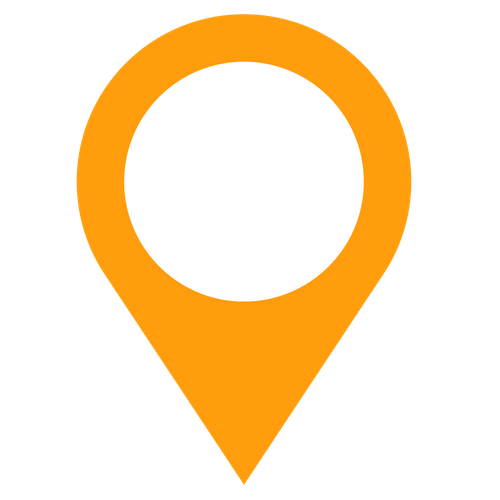 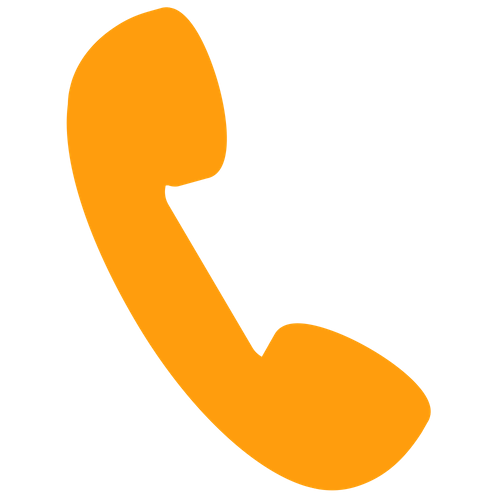 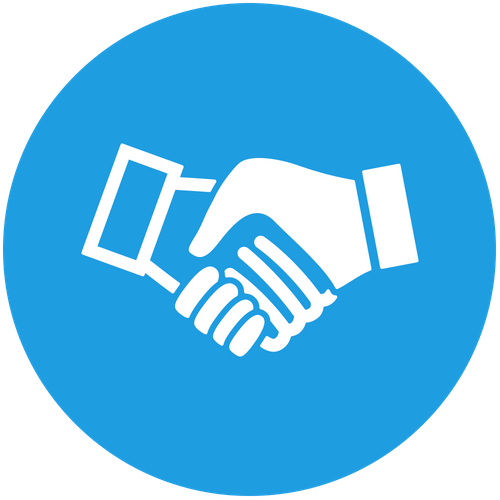 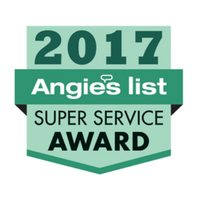 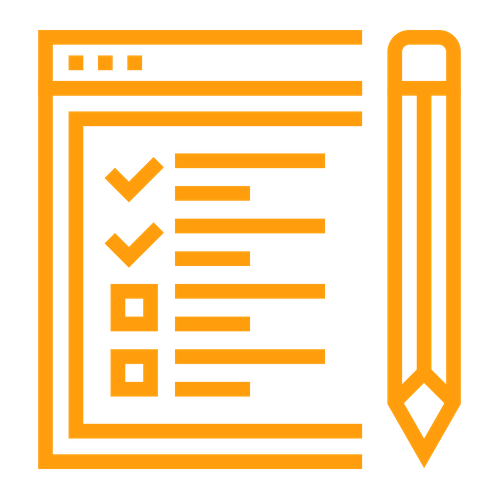 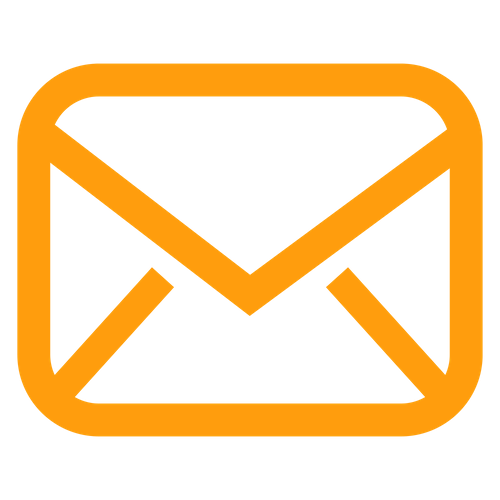 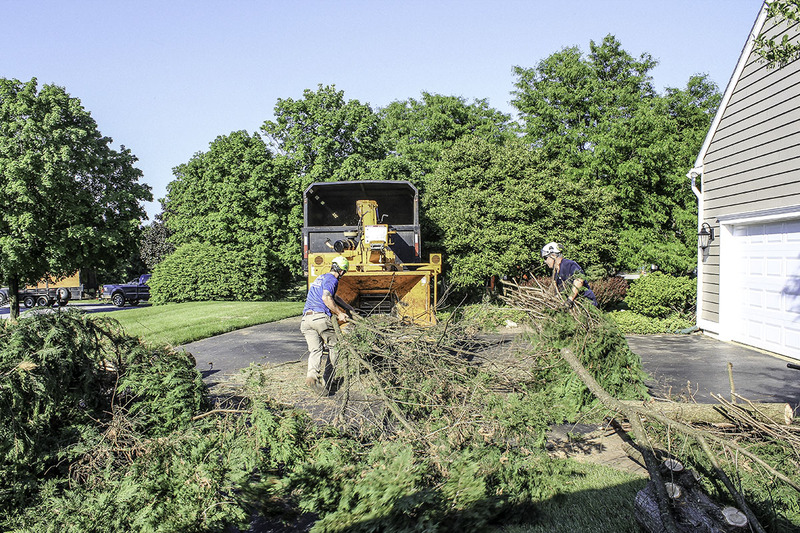 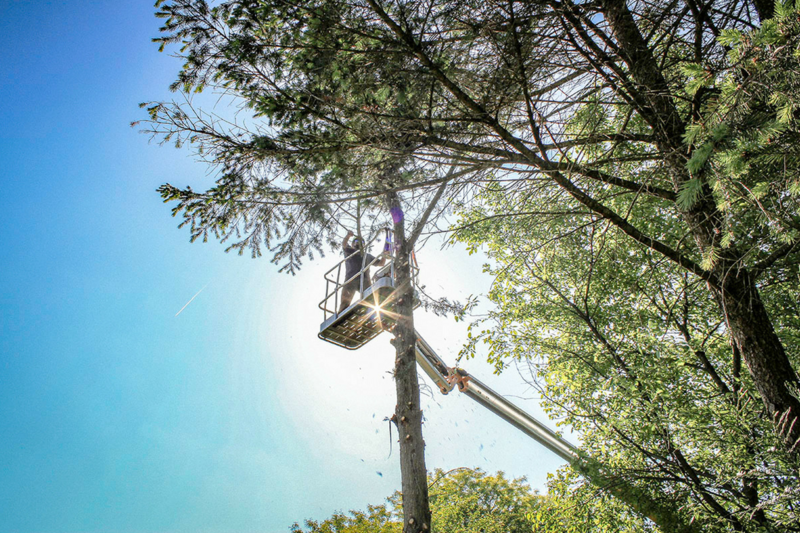 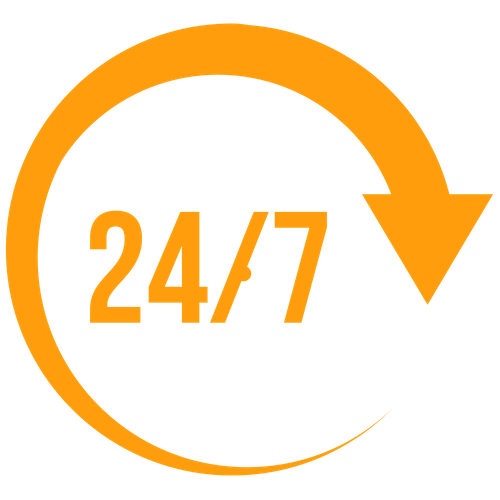 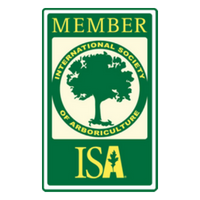 Our goal is to help you make the most informed decision regarding your tree service needs. 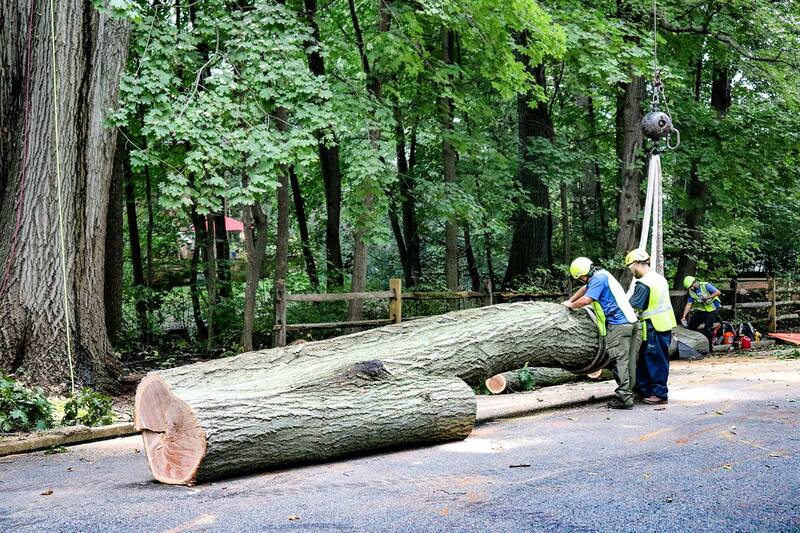 This is done through honest, dedicated, & skillful work. 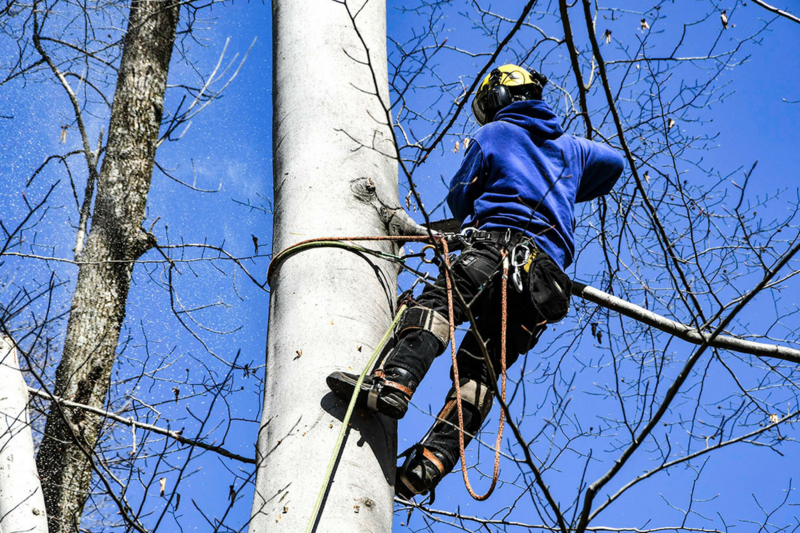 With an understanding of tree biology, our professionally trained team can safely address any issues that will require deliberate care. 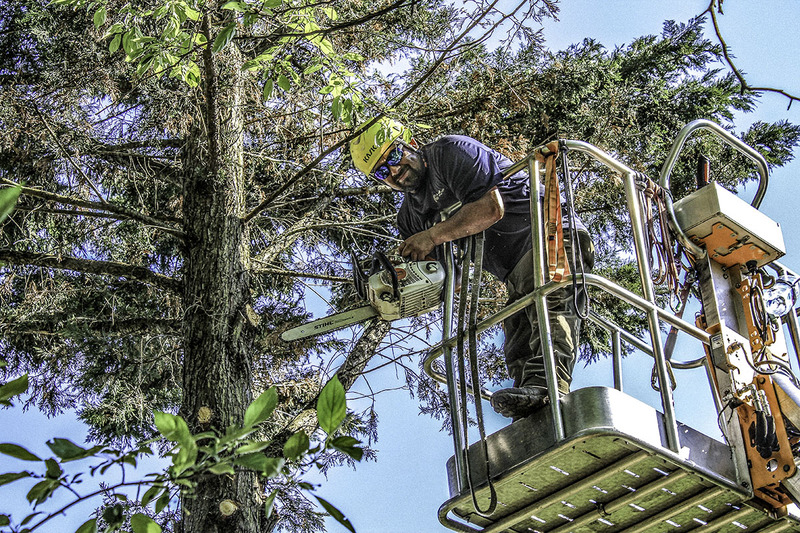 We perform free and thorough tree evaluations to assess potential risks, overall tree health, structural issues, and for possible hazards.